Enacts ordinances, sets policies, and develops an annual Legislative Agenda for the City of Hallsville. Oversees the city budget and capital improvements program. Holds weekly council meetings to address issues and concerns in the community. Responds to constituents’ concerns at neighborhood meetings, through written correspondence, and telephone communication, and staff assistance. Serves on Mayor and Council Subcommittees to deal with specific issues such as public safety, youth and family issues, and community services. Jesse Casey was elected Mayor on November 7, 2017 to serve a two (2) year term. Jesse grew up in Hallsville and was an Honor Graduate from Hallsville HS in 1979. 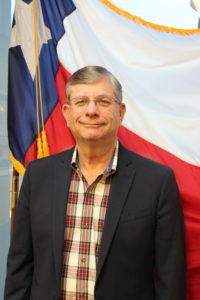 He graduated from UT Tyler in 1983 with a Bachelor of Science in Secondary Education and received his Masters of Education with Mid-Management certification from SFA in 1999. That year he moved back to Hallsville to serve as an Administrator in the Hallsville school system after being a Math teacher and Coach for 16 years. His wife Melissa works for Hallsville Schools/Harrison County Co-op as Assistive Technology Manager. All three of his children graduated from Hallsville HS. Luke in 2003, Carly in 2013 and Jacob in 2015. Jesse retired from Public Education in December 2017 after 35 years experience. 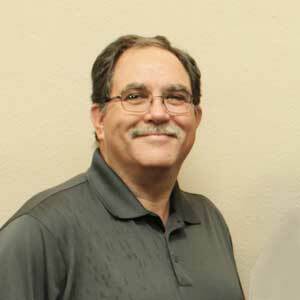 He looks forward to serving the Hallsville community and its citizens. He has a desire to give back to the community that he loves. Lauren Bresch moved to Hallsville in 2008 from Louisiana. She has been married to her husband, Chris for 13 years. He is a Petroleum Geologist and Vice President of Exploration at R.Lacy Inc. in Longview. They have a son, Brennen, who is in third grade and loves to ride bikes and play the fiddle. 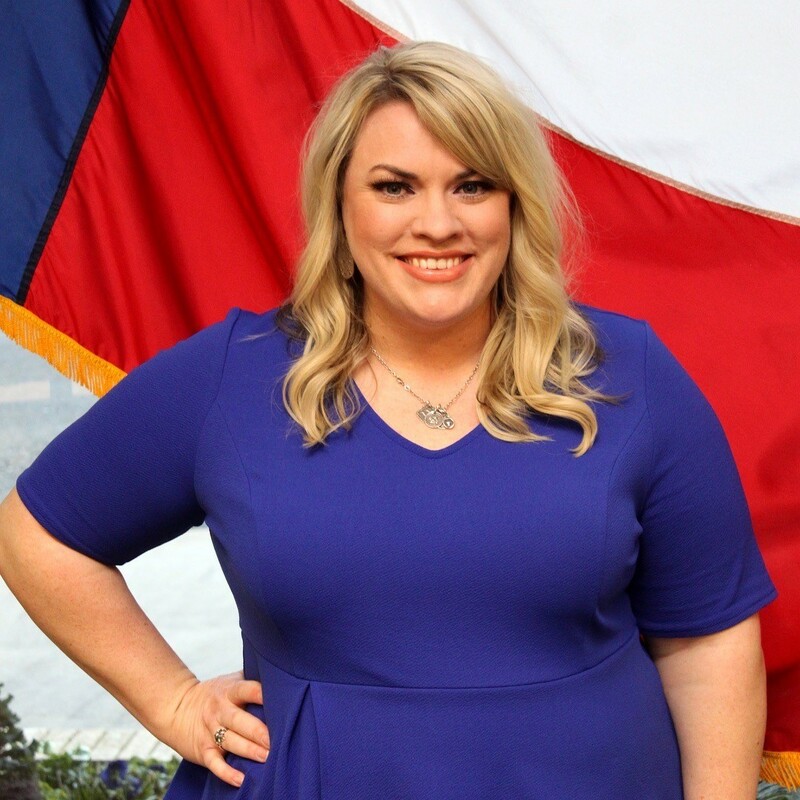 Lauren enjoys serving her community as President of the East Elementary PTA, Director on the Education Foundation, a member of the Hallsville Sesquicentennial Committee, Secretary of her neighborhood HOA, and on the Hallsville Quality of Life Committee. She is very excited to serve her community on the City Council. In her spare time, she enjoys being with her family, gardening, decorating, and watching football. She feels very blessed to be a part of this awesome community full of caring, wonderful people. Mr. Hunt has been a resident of Hallsville since 2008. He is a Senior Chemical Engineer at Eastman Chemical in Longview. He has been married to Laura Hunt for 33 years, and they have four children and one grandchild. Charlie is active in the community as a Rotarian and a Lion’s Club member. As a Rotarian, he organizes the Longview ISD backpack program, which serves over 400 children weekly. He has served as a Baptist Deacon since 1994. 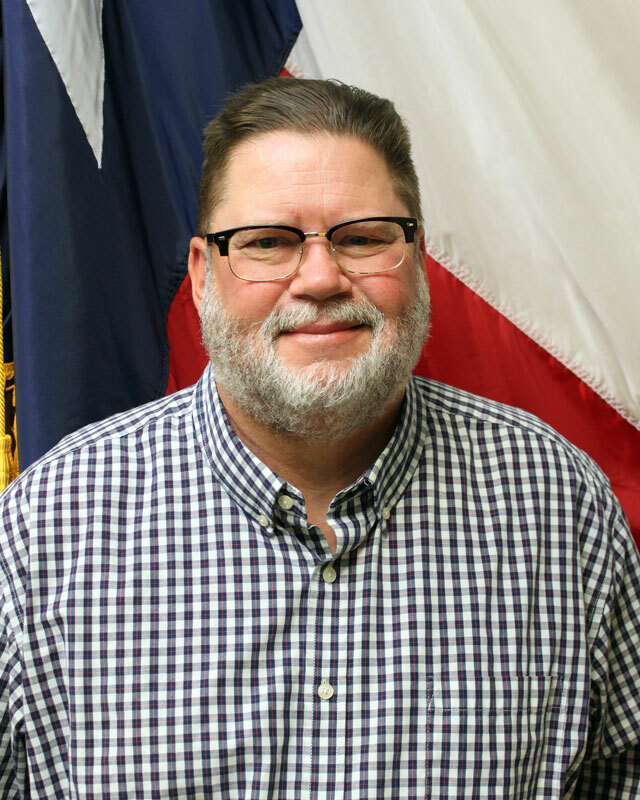 Charlie served as a Hallsville ISD Trustee prior to being elected to the Hallsville Alderman position in 2015. Mr. Lovelace was born in Longview,Texas and spent most of my life in Hallsville. He has been married to his wife Trisha for forty two years. He has two married daughters Tara Rangel and Lara Hood, and four grandchildren who all reside in Hallsville. He has spent nearly forty years in education of which thirty six years have been with the Hallsville School District, and spent thirty years in the administrative area of education. He is an elder at the Alpine Church Of Christ where his wife and him have attended since 1979. He is also am looking forward to serve my community on the City Council. In his spare time he has a tree farm, play golf and watch sporting events. Mr. Cain is a sixth generation Hallsville native who loves his community, embraces its history and looks forward to Hallsville’s future. 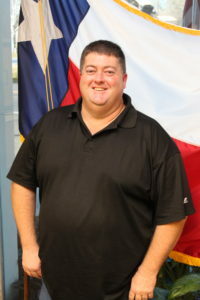 Mr. Cain attended Hallsville schools and graduated with honors from Hallsville High School in 2007 where he excelled as a trumpet player in the Bobcat Band. 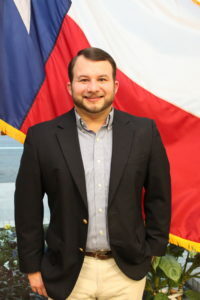 Brant is a graduate of Texas State University with a degree in Healthcare Administration and is currently a Medical Practice Administrator for the University of Texas Medical Branch. He is married to Courtney Cain who is a Children’s Music Minister at Green Acres Baptist Church. Brant and Courtney enjoy spending time exploring the beautiful back waters of Caddo Lake in their mud boat. His hobbies include boating, attending a variety of live sporting events and preparing food in his outdoor smoker.